The Civic condominiums is a 16 story, LEED certified Gold high-rise, with a total of 261 luxury homes ranging from one bedrooms, large corner two bedrooms, and premium penthouses. 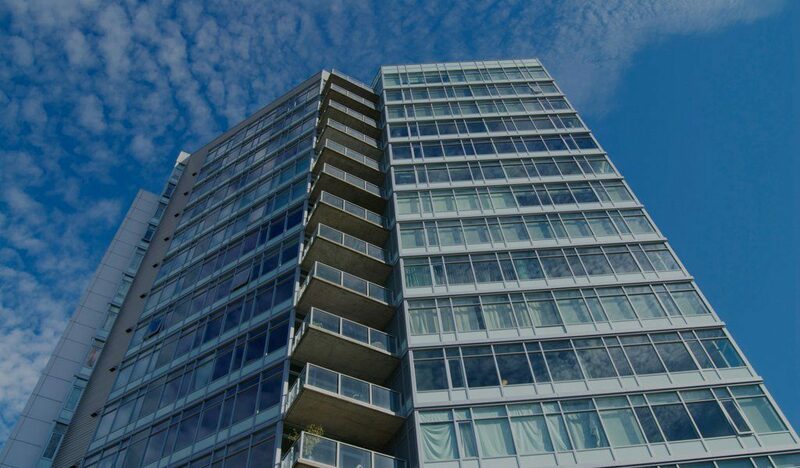 Built in 2007, The Civic defines a modern condo building, and offers some of the most expansive city views available. 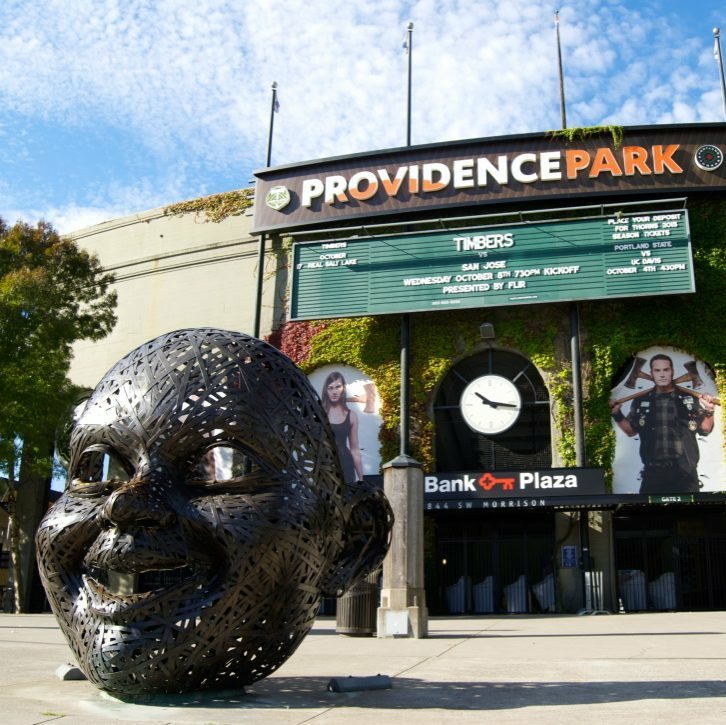 Situated in the heart of Downtown Portland, next door to PGE Park, and steps to the MAX, residents have all that Downtown Portland has to offer out their front door. 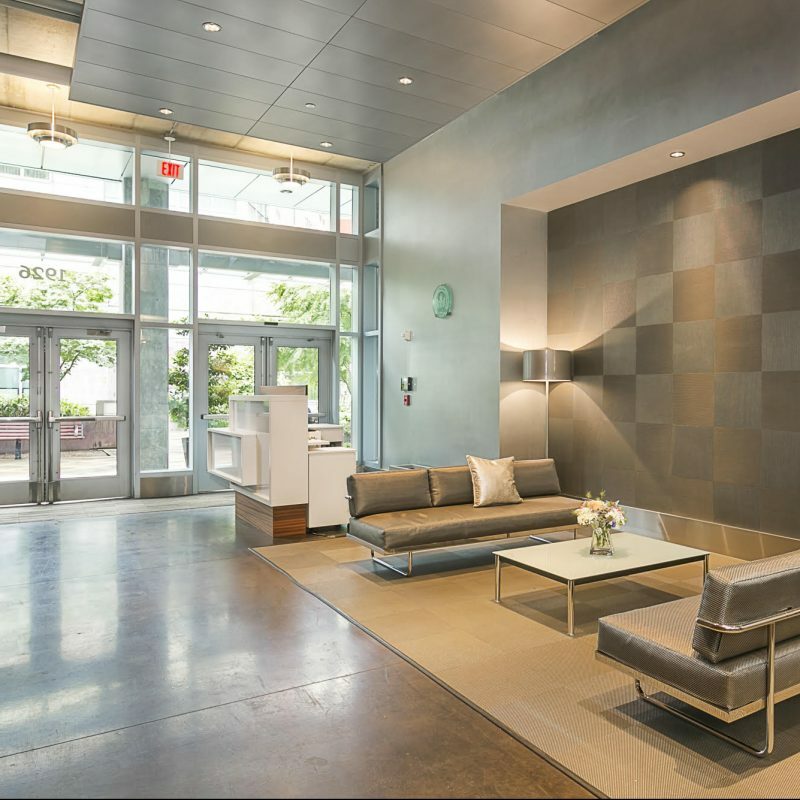 Interested in learning more about The Civic Condos for sale? The Civic, Live In The Heart of It All. . 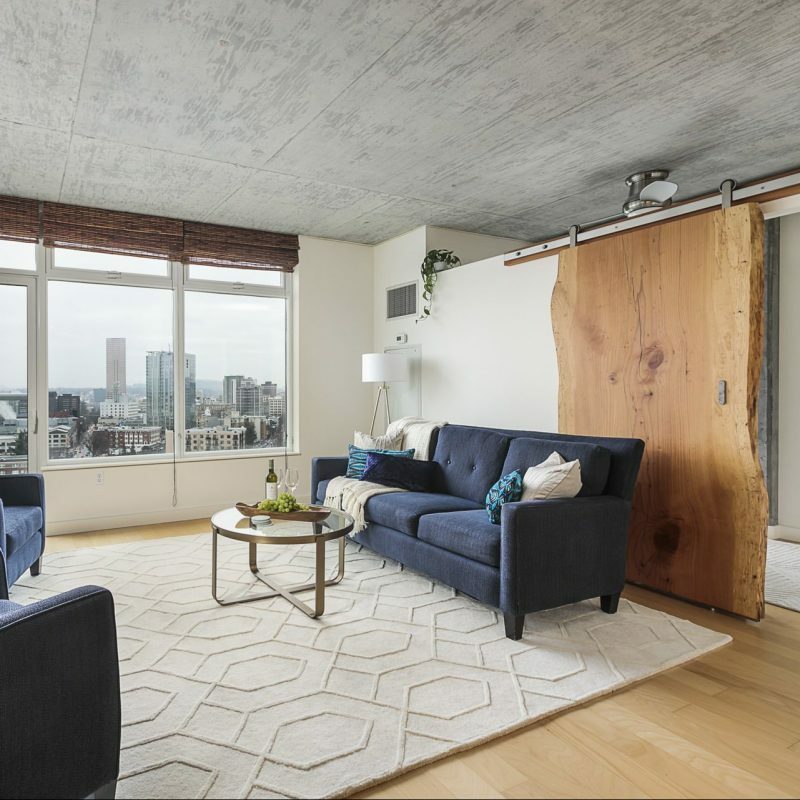 Situated in the heart of Downtown Portland, The Civic is only a stones throw away from some of the best amenities Downtown Portland has to offer. Residents enjoy being steps away from PGE Park, the Pearl District, NW Portland, and the many shops and restaurants that fill Downtown Portland. Curious about the latest Downton Portland market statistics? 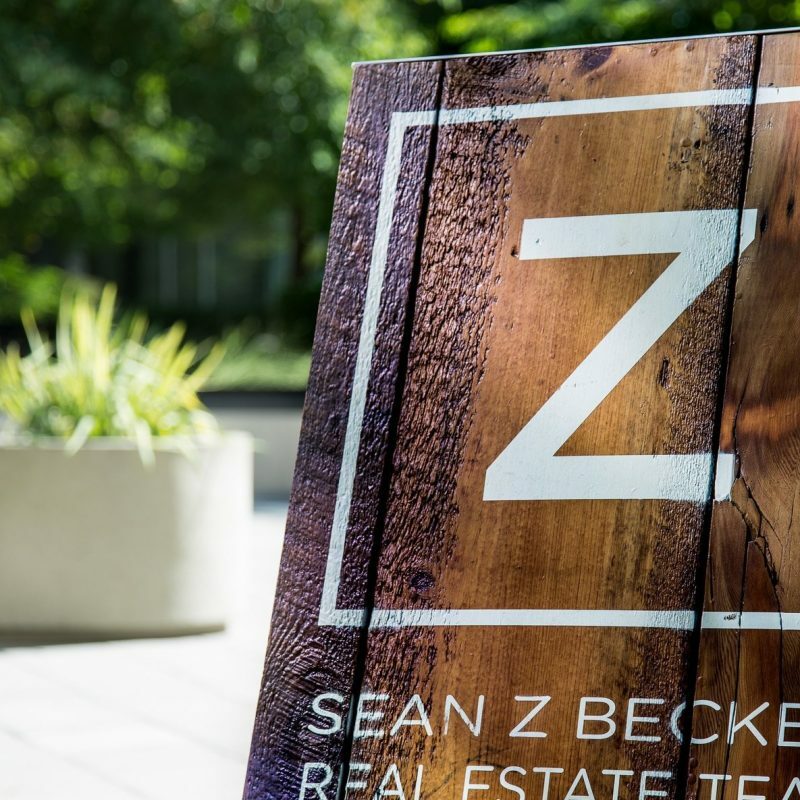 At Sean Z Becker Real Estate, we are a team of dedicated Portland real estate agents specializing in downtown condominiums. We have been helping people buy and sell homes in downtown Portland since 2004. We believe in the value of being local, approachable, available and accountable. We operate as partners with our clients and our community. We believe in being conscious citizens of our community, both personally and professionally. Our clients always come first. – Ken & Sheryll G.